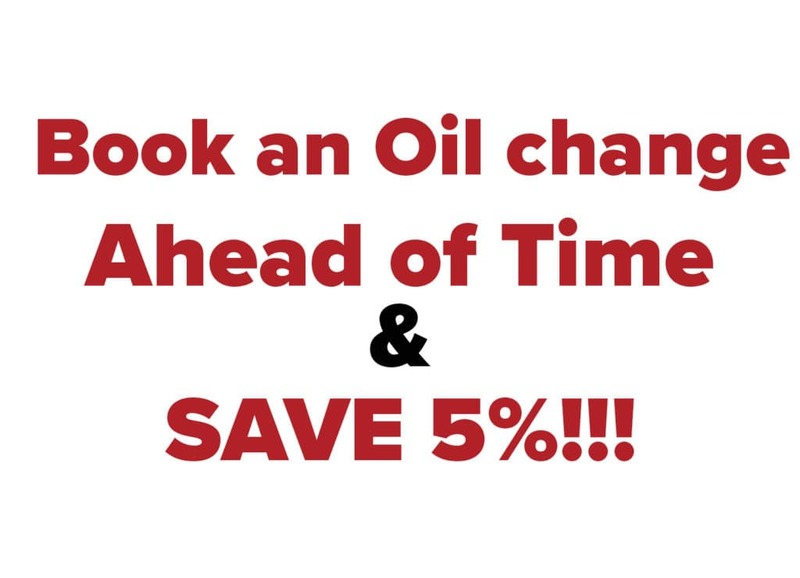 *Be sure to mention this to your service advisor when you check in! Book online or over the phone. Not to be combined with any other offer. We’ve all heard the disheartening stories of mechanics using either cheap off-brand parts or installing the wrong part in a vehicle. Cutting corners may save you a penny up front, but winds up costing a nickel a few months down the road! Since day one, Rockingham Toyota has used only brand new Toyota Genuine Parts directly from the manufacturer on your vehicle. We stock hundreds of different parts in our inventory at a time, so you don’t have to wait to order your vehicle’s parts! 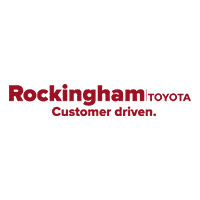 We pride ourselves on the work our technicians do at Rockingham Toyota. We have been Customer Driven for over 30 years because we’re driven by you.